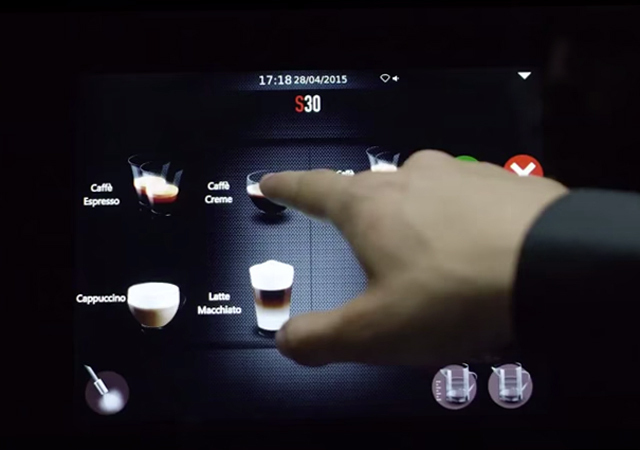 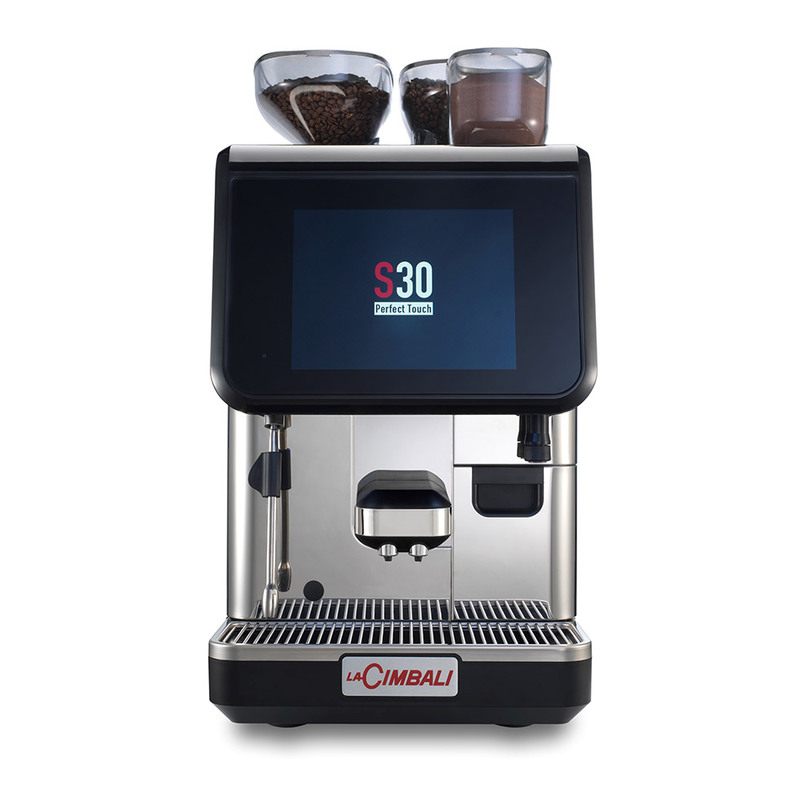 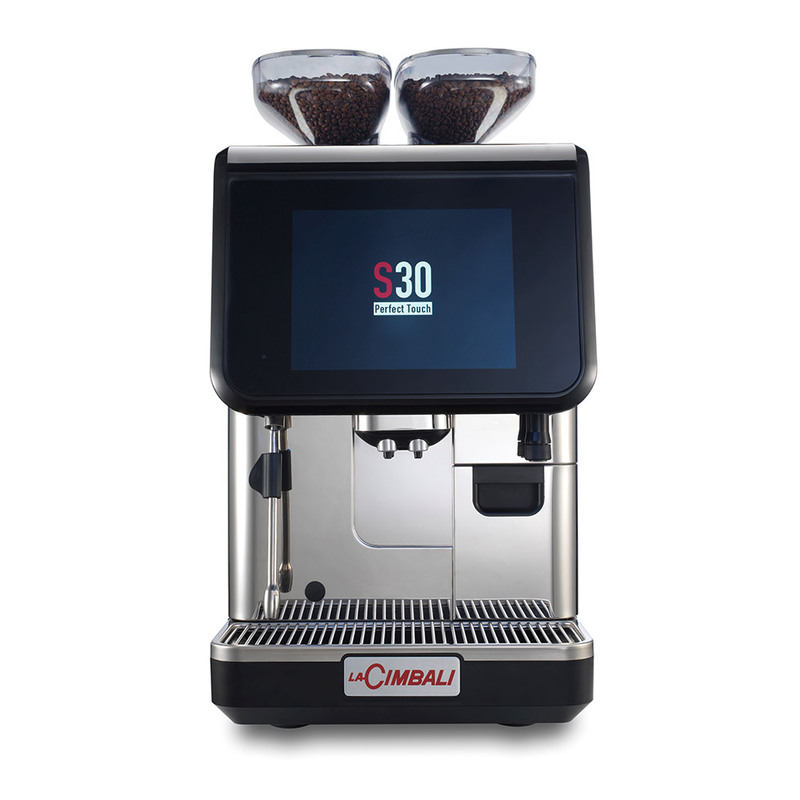 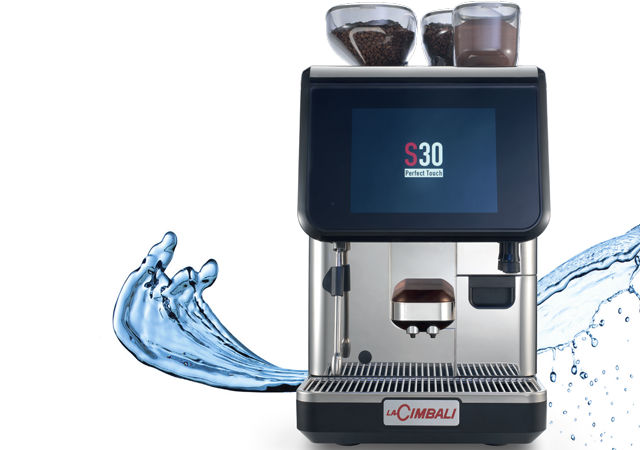 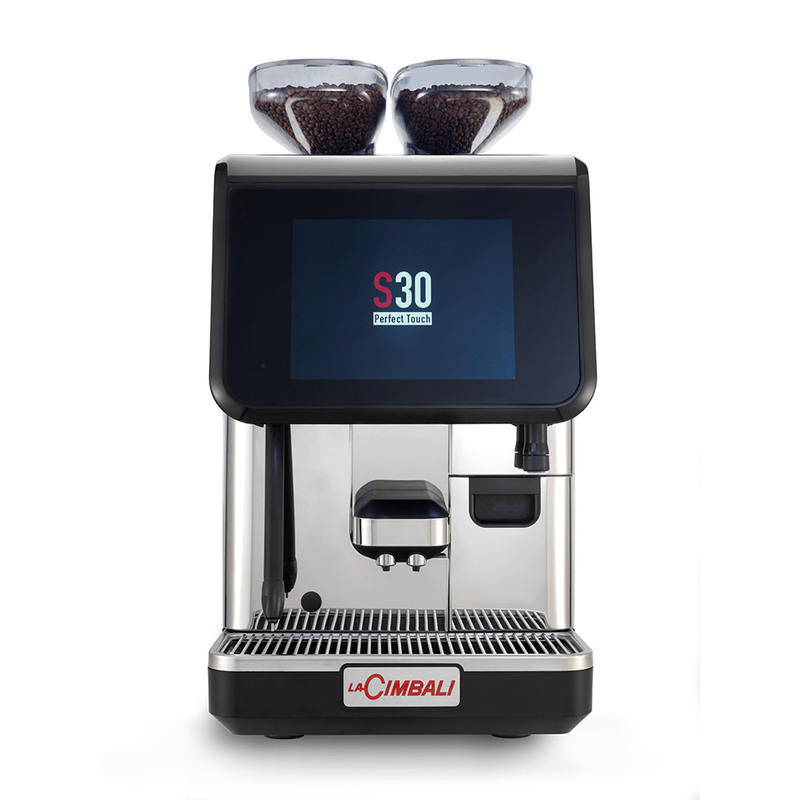 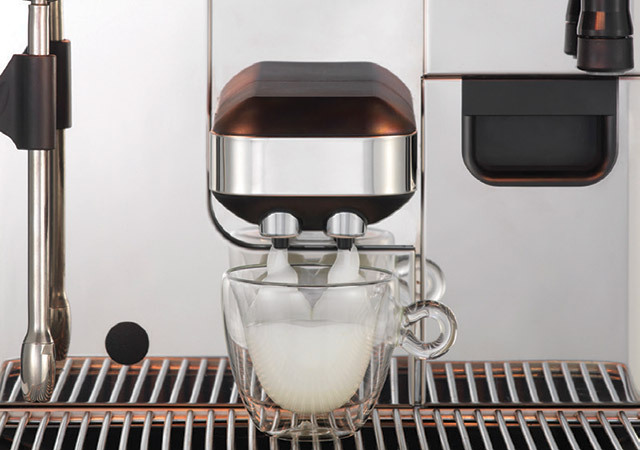 S30 is equipped with two boilers, made from stainless steel with external insulation: the first generates steam and hot water, while the other is dedicated to the preparation of coffee-based beverages. 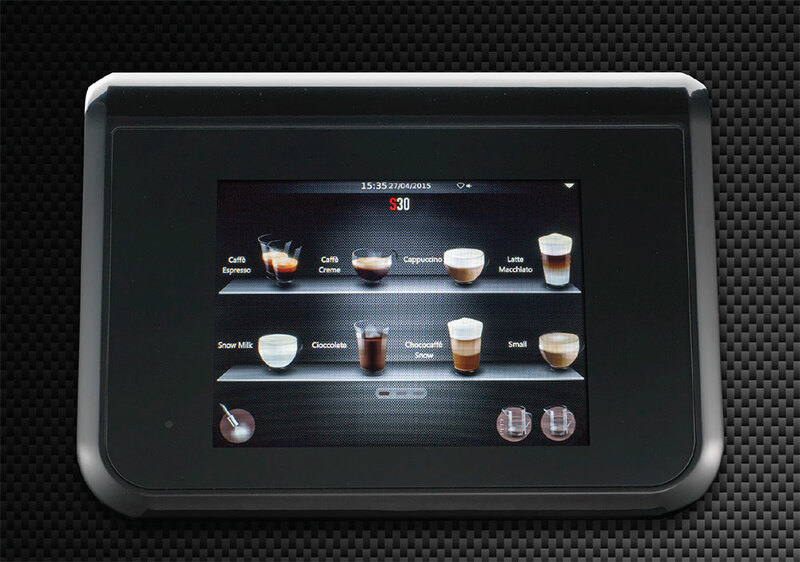 The new coffee boiler preforms better and allows for more consistency in the delivery of Coffee Cream, Americanos etc. 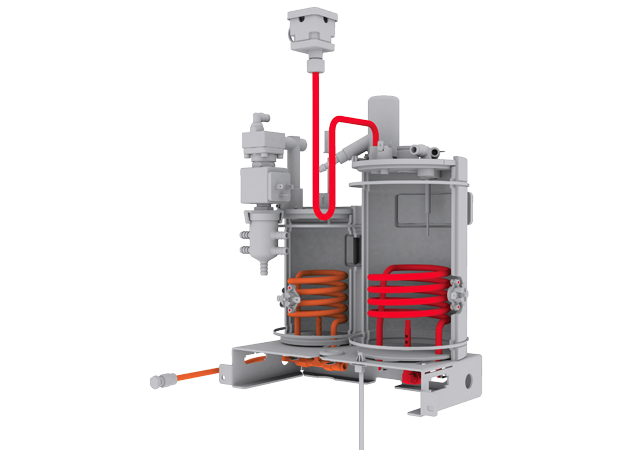 The patented Smart Boiler system optimises the performance of hot water and steam avoiding reduced production during rush hours. 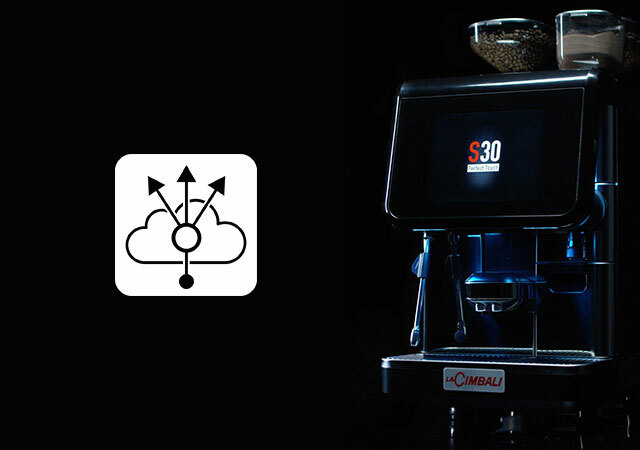 The daily wash cycles are managed automatically by the AWS. 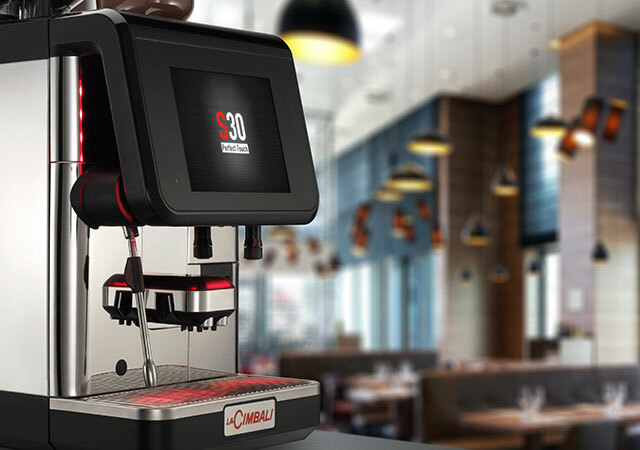 This innovative system cleans deeply and efficiently, ensuring maximum hygiene at the touch of a button.